Here's What You Need To Get Your Home Smelling Like Christmas! 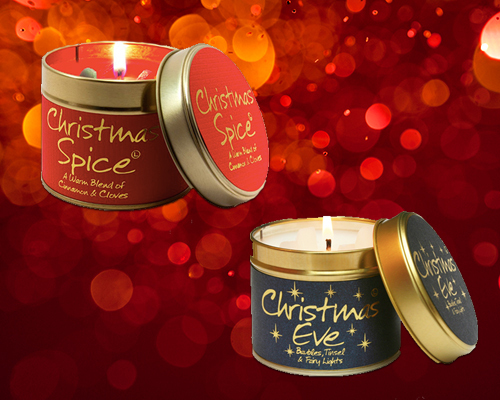 These fun Christmas options from Lily Flame look as good as they smell! 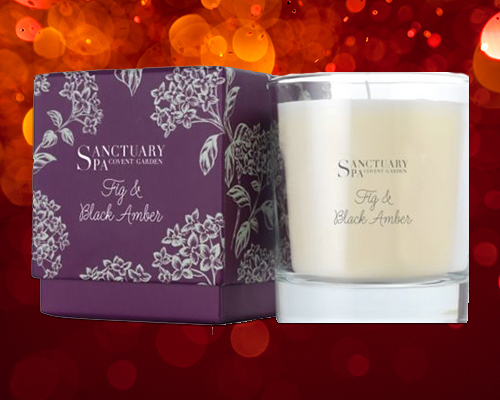 Their Christmas Spice candle smells of rich cinnamon and their Christmas Eve is a more subtle option, perfect for getting you in the mood for the big day. Their reasonable price tag makes them great secret santa gifts! 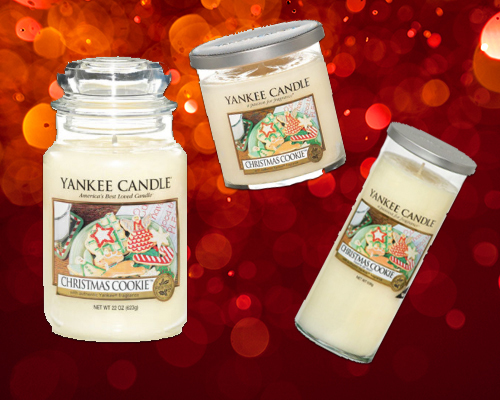 If you love their Vanilla Cupcake candle you will LOVE their Christmas Cookie flavour! Available in all the classic Yankee Candle sizes, it's the perfect sweet treat for your nose. Available in Clinton's and Debenhams. This wintery scent from Sanctuary Spa Covent Garden is a relaxing way to kick back and chill out on the sofa with a Christmas film. They also make great gifts as part of Boots festive 3 for 2 offer in stores this year, so make sure you stock up! 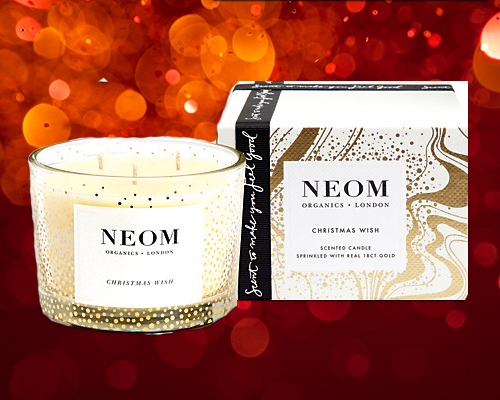 This organic candle from Neom looks gorgeous and smells it too! It has three wicks and can burn for up to fifty hours, making it the perfect centre piece on your Christmas dinner table. It also has aromatherapeutic qualities due to the natural and essential oils inside and has a spicy festive scent. Available to buy in Marks & Spencer and John Lewis. This is not necessarily a Christmas scent and can be enjoyed all year round, but the ginger and clove gives you that festive feel! Available to buy in John Lewis. 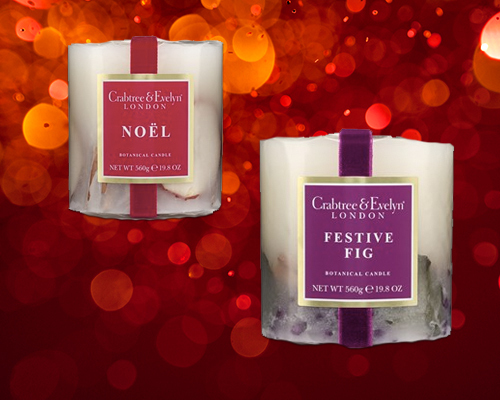 These botanical poured candles from Crabtree & Evelyn add a decorative touch to your festive mantlepiece as well as filling your living room with Christmas aromas. 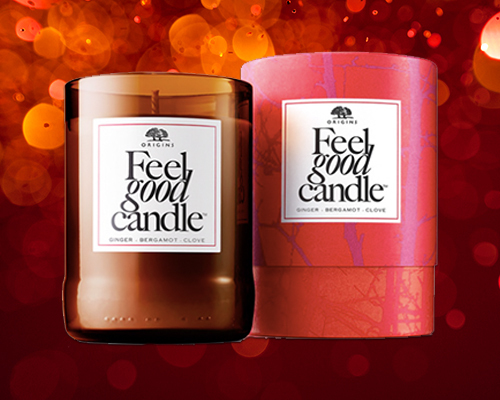 They are made of hand poured candle wax laden with cinnamon sticks and apple slices to add a touch of nature. Available to buy in Marks & Spencer.